is Cynthia Amarachi Nwawuike, who has been missing since 15th March, 2019 after boarding a bus from Osun to Lagos. He wrote: "My friend Cynthia Amarachi Nwawuike has been missing! 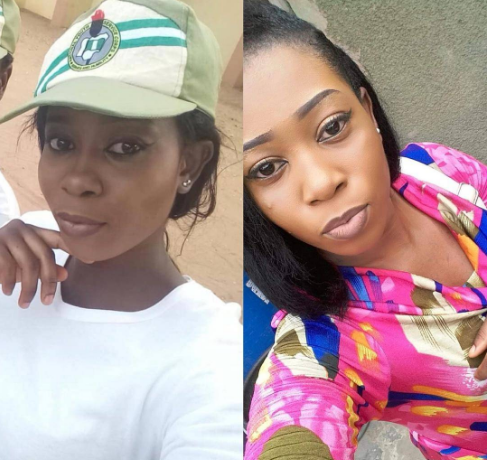 She is Serving in Osun state and was reported missing on the 15th of March 2019. She was last seen boarding a bus from Osun to Lagos... call this number +2349055916297 if you have any useful information..."